State Sen. John Whitmire, D-Houston, and a union that represents prison employees hope to make more history in 2013, suggesting the potential closure of two privately run prison facilities in Dallas and in Mineral Wells. Last year, lawmakers made history when they decided to close down the aging Central prison unit in Sugar Land. State Sen. John Whitmire, D-Houston, and a union that represents prison employees hope to make more history in 2013, suggesting the potential closure of two privately run prison facilities: Dawson State Jail in Dallas and the Mineral Wells Pre-Parole Transfer Facility. They also argue that Texas could save money and improve safety in prisons by releasing more nonviolent offenders on parole. Whitmire and the prison employees union came to the same conclusion from somewhat different routes. Whitmire and legislators are looking to save money and reduce crime. The prison union is hoping to improve pay and benefits and attract more guards for understaffed facilities. The prison population dropped from about 156,000 in 2011 to about 152,000 this year, Whitmire said. He attributed the reduction to improved diversion programs and alternatives to incarceration, reforms that Texas lawmakers have aggressively adopted in recent years. “We are actually sitting on about 10,000 empty prison beds,” Whitmire said. With that many empty beds, he said, it makes sense to consider shutting down unnecessary facilities that are high security risks. The facility in downtown Dallas, run by the Corrections Corporation of America, has faced criticism recently over allegations that health care there is inadequate. The company has denied any wrongdoing and said it works with the state to provide inmates access to health care. The Dawson State Jail also sits on prime real estate in downtown Dallas, and Whitmire said local officials have proposed closing it to make way for development. The Mineral Wells facility, also run by CCA, has had a number of security issues, Whitmire said. “I think it would be pretty convincing to show we’re wasting dollars” on those facilities, he said. 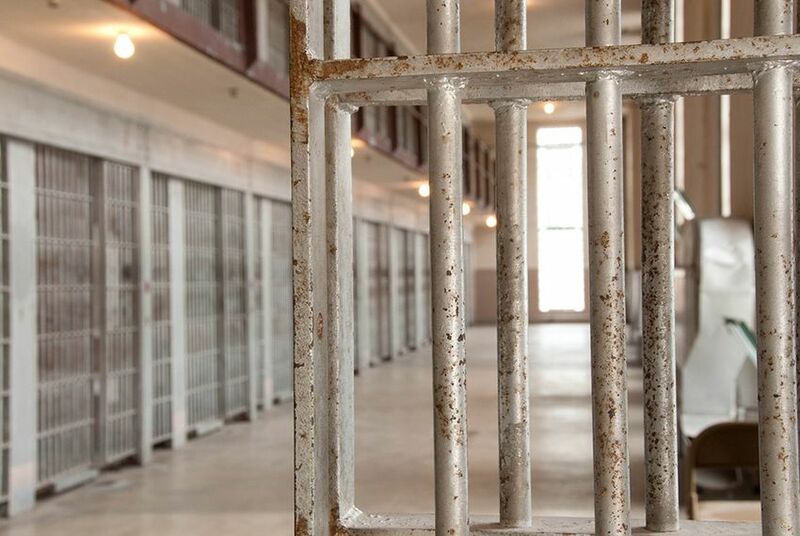 Whitmire and Lowry also agreed that pay should increase for prison staff and that the state should continue to aggressively pursue policies that allow nonviolent offenders to be paroled. Those types of decisions, Whitmire cautioned, should be driven by public safety needs, not economic considerations or staffing concerns. But for Lance Lowry, president of the Texas chapter of the American Federation of State County Municipal Employees, which represents prison workers, staffing concerns amount to safety challenges. In an October letter to Gov. Rick Perry, Lowry wrote that his group determined that the Texas Department of Criminal Justice was down some 2,700 officers. The shortage of staff led to a partial closure at one unit this year, and the employees group argues the ongoing shortage jeopardizes security for both the inmates and the officers, particularly during the holidays. In addition to urging lawmakers to close the private facilities and improve prison employees’ pay to compete with private sector employers, Lowry said that he will support measures that allow more nonviolent offenders to be released on parole.